What’s New in NeoLoad 5.4 ? NeoLoad 5.4 builds on the Neotys’ dedication to deliver the fastest, most automated performance testing tool for Agile teams and DevOps organizations. This 5.4 version provides significant enhancements to automate test maintenance and to integrate more closely load testing into an automated and continuous integration process. Testers who use Selenium for functional testing can convert Selenium scripts in NeoLoad to use them for load and performance testing. Additionally they can use the NeoLoad User Path Update feature to automatically update theses scripts when the application changes. This means script maintenance for Selenium scripts is fully automated with NeoLoad. The Selenium scripts conversion and automatic update feature was introduced in the previous version of NeoLoad for Selenium Java. NeoLoad 5.4 provides additional support for Selenium C#, enabling the majority of testers to leverage Selenium scripts with NeoLoad powerful and automated load testing capabilities. 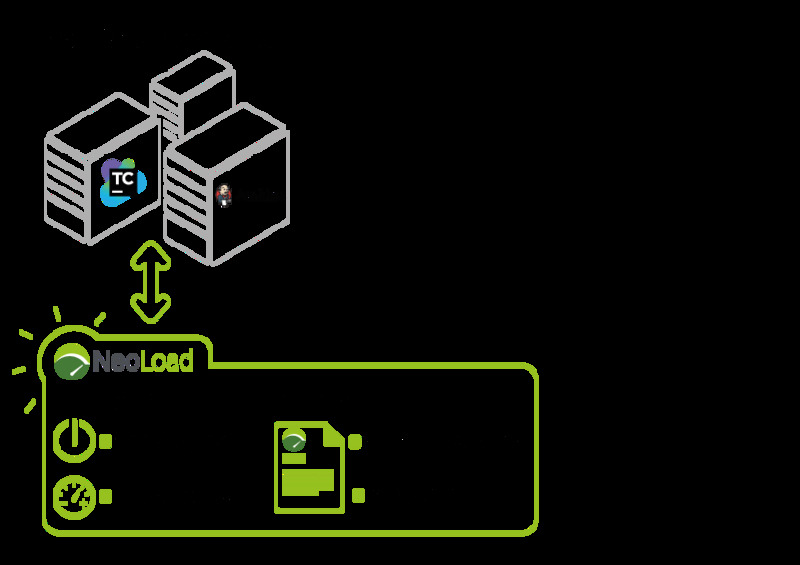 We constantly focus on making NeoLoad more open with the objective of integrating load testing more deeply into automated and continuous integration processes. NeoLoad 5.4 extends its API portfolio with the Result API. This API enables an automatic process to generate and retrieve a NeoLoad test report from a running NeoLoad, without using the command line. 2) Use the result API to generate and store the test report. Note: for standard integration between NeoLoad and CI servers or other external tools, you can use the NeoLoad plugins for Jenkins or Bamboo. They provide out of the box integration without having to use the NeoLoad API. 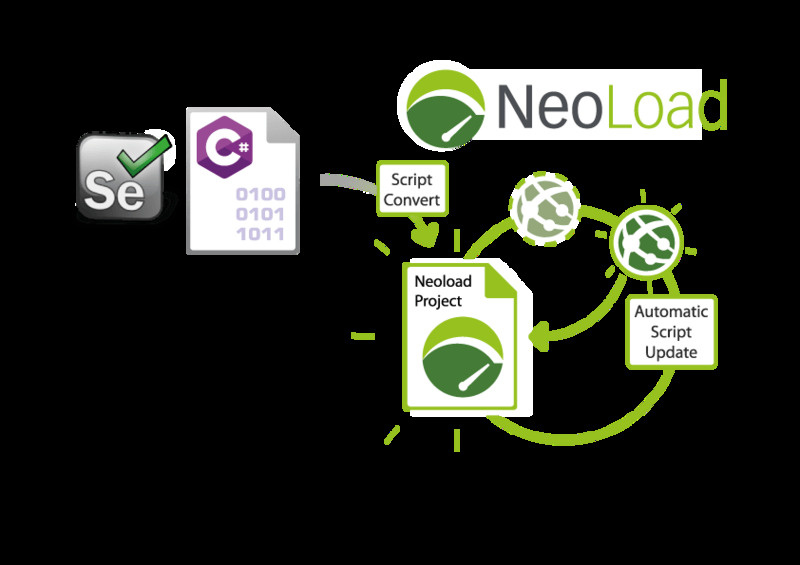 For more information on NeoLoad APIs and integrations visit NeoLoad features page and NeoLoad documentation on how to integrate NeoLoad with third-party tools and NeoLoad APIs. NeoLoad’s Advanced Actions allow users to to customize the behavior of virtual users to support specific testing requirements. With NeoLoad 5.4 you can easily share any Advanced Action that you would have designed or downloaded from Neotys Labs, and let your team leverage this valuable asset without the need to deploy it on each NeoLoad Controller. 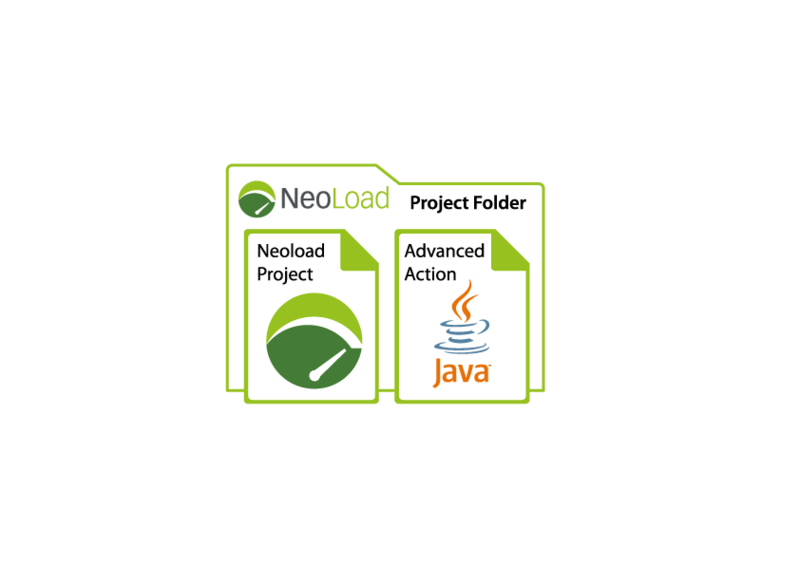 The JAR file containing your customized Advanced Action can now be included in the NeoLoad project itself. This way when you share a NeoLoad project, you also share the customized Advanced Action that supports your specific test case.